Last weekend, like many other weekends this year, was filled with youth activism. 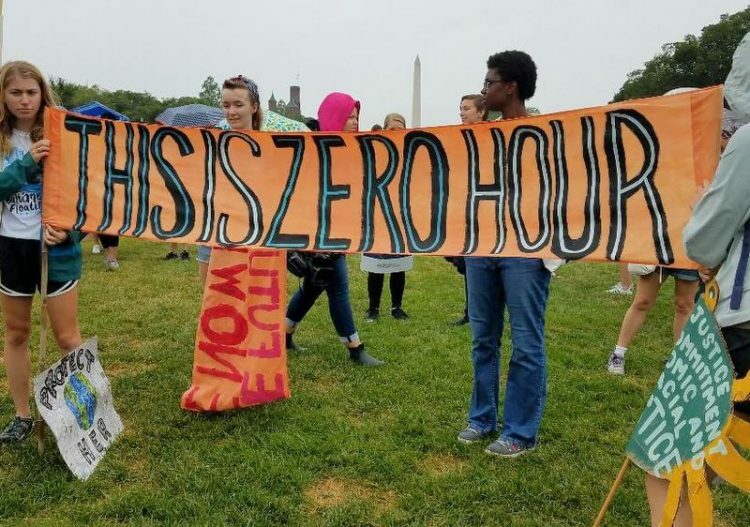 Hundreds of young people gathered in Washington, D.C. on a rainy Saturday for the Youth Climate March, planned by the youth-led climate group Zero Hour. 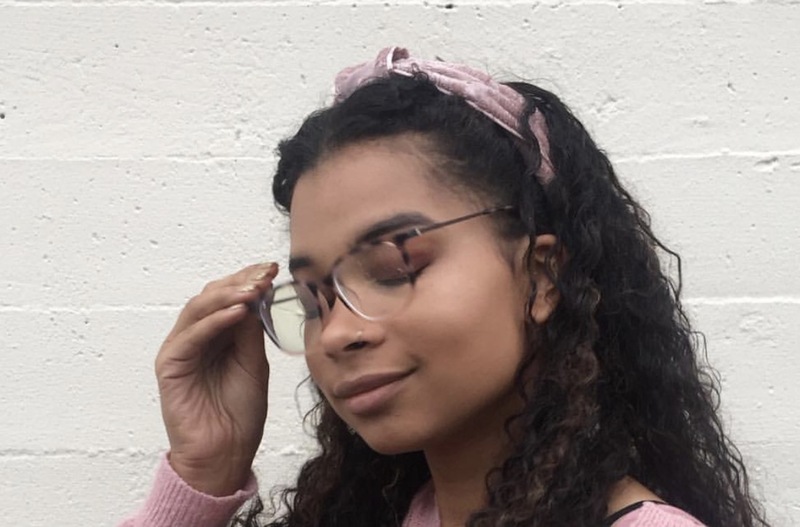 Ahead of the July 21 march, which also included planned marches in 14 other cities, we sat down with 18-year-old Zanagee Artis, a founding member of Zero Hour. Artis talked about how important this kind of activism is to getting young people involved in environmental policy. Hundreds of students echoed Artis’ concerns at marches around the country, where the day was filled with rallies and speeches by activists as young as 7. We’ve compiled some of the best signs marchers carried as they rallied for climate and environmental justice. Across the pond, Londoners also marched. My heart is bursting with pride at what @thisiszerohourlondon managed to achieve in just a couple of months. Power to the people Already excited for next year’s #ThisIsZeroHour #zerohourlondon #youthclimatemarch ! Thankyou to EVERYONE across the world for all your support. Especially @_ukycc_ for leading the movement in the UK. This is Zero Hour. At least one superhero showed up at the Denver, Colorado march. And people of all ages marched in New York and Seattle. And at least one young person took it a step further by recycling a sign from a previous march.